Everglory was founded in 2011 by experienced logistics managers who believed there was a market for a company that offered large-scale buying power, competitive pricing and delivery on the promise of customer service by going the extra mile for its clients. Starting in Boston with a network of support throughout Asia, Everglory has grown to four North American offices in less than four years. Everglory divides the country into three regions; the East Coast, the Midwest and the West Coast. From our corporate headquarters in Boston, we cover the entire eastern seaboard. Chicago covers the middle of the United States from the northern border with Canada to the southern border with Mexico. Finally, Los Angeles acts as our key Asian inbound and outbound deconsolidation point, managing the business along the West Coast and as far inland as the Rocky Mountains. We have invested in our people, in compliance and in technology. Our people average more than ten years experience in the freight forwarding industry. Everglory offers air and ocean buyer’s consolidation services. 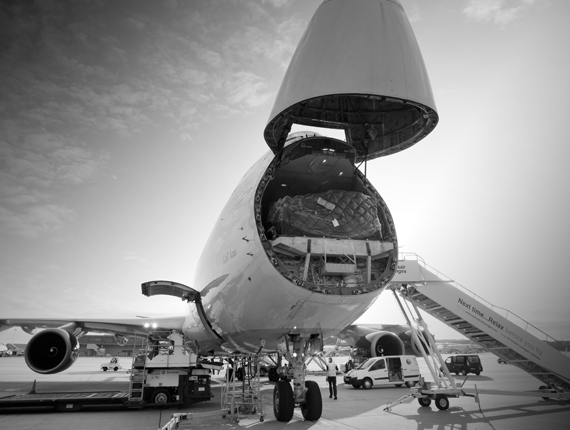 Our technology supports EDI for client information and a web-based cargo tracking system. We are CPTAT certified and validated, providing importers and now exporters with the ability to demonstrate to CBP and their clients, and secure end-to-end supply chain delivery. Our founders began Everglory because they knew a logistics company could do better for its customers and employees. With this philosophy in mind, we have grown steadily in North America and that progress shows no sign of slowing down. We are proud of all our people, and below you will see our company owners and leaders who make quick and efficient decisions that benefit stakeholders daily. 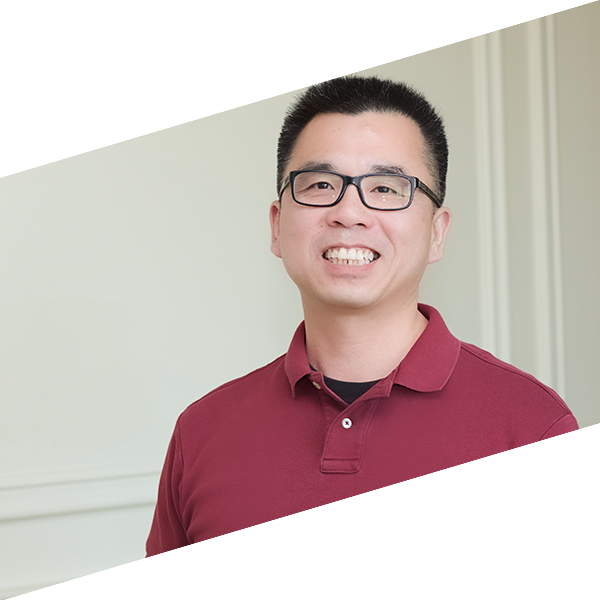 Joe Phan, with twenty two years of experience in freight forwarding, earned his MBA degree at the University of Phoenix in 2010. Having worked in different departments including export, import, sales and management, Joe has developed a profound knowledge in moving freight and providing customers with solutions of transport modes to maximize savings and to meet deadlines. Joe’s dedication to work (24/7 availability) and to service customers has created his positive reputation in the market. Customers have confidence and trust in him. 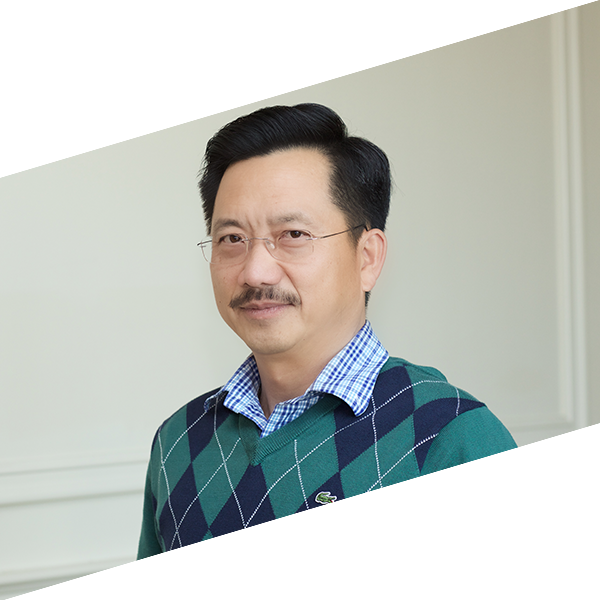 Ray Mui has proved himself as an efficient and effective manager in logistics planning. With over 21 years’ experience at work, Ray has equipped himself with valuable knowledge in forwarding and has earned trust in his service among many customers, including those of global companies. Working at night or during weekends is not unusual for him or to his family. His dedication to service is overwhelmingly recognized by our customers. Bill English has three decades of international freight transportation sales experience, specializing in the Asian, Caribbean, Central American and European markets. Throughout his career, Bill has been a problem solver, successful in helping brand his associated company’s image while increasing sales with common sense alternatives for importers specific challenges. 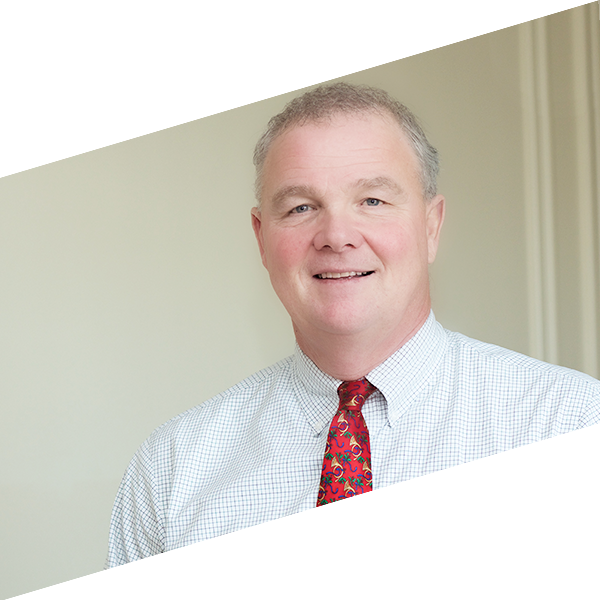 As a member of CONECT, the Coalition Of New England Companies for Trade, he has been involved with company growth by prioritizing the relationship between sales and operations to insure that maintaining the business is first and foremost. He is currently working on bringing Everglory into the next phase of company growth by expanding sales opportunities nationwide and globally through new agent discovery and maturation. Bill lives with his wife Karen in Peabody Massachusetts.